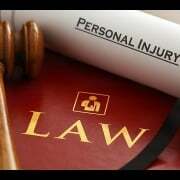 Filing a personal injury lawsuit oftentimes seems scary. But with the right legal help, the process of getting compensated for injury doesn’t have to be that tough. We can help you get what you deserve.